Hi guys! 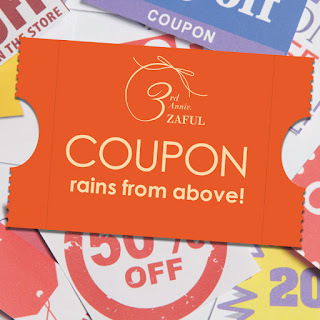 So, you know how much I love Zaful! For those of you who don't know about Zaful and I am pretty sure there is no such person - it is online shopping store that sells everything trendy at the moment, in other words, everything that one girl needs to be stylish. You know how much I love their clothing, especially dresses, never mind if it is maxi, shirt, casual or bodycon dress. You can click to see their new dresses, I have just found some for my summer trip that I am already planning for! 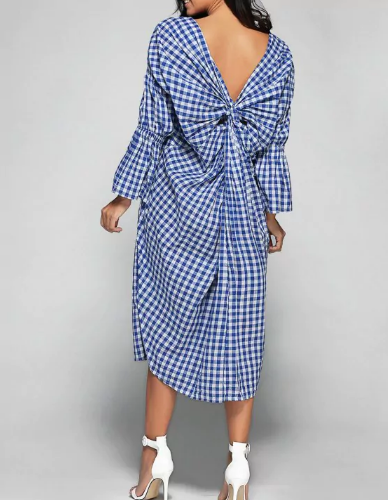 I am pretty sure you can remember some of the shirt dresses I bought from Zaful. One of the reasons is because I can wear them in the winter time, with leggings or pants and because I can wear them in summer time as well, but with no pants. 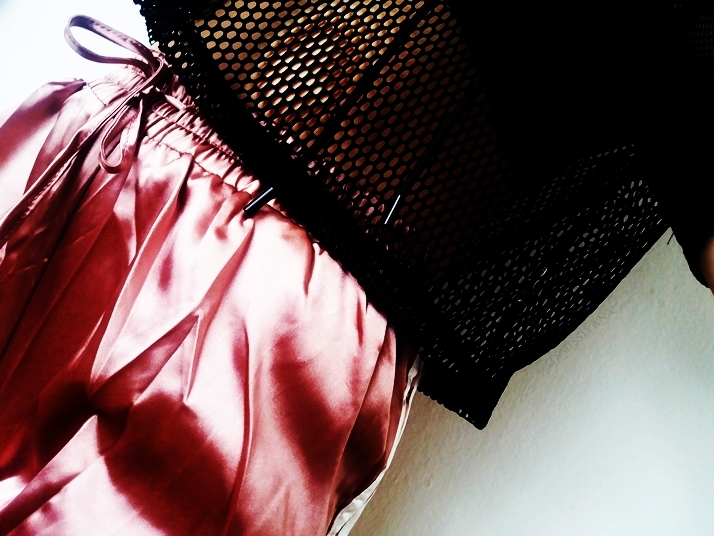 It looks so effortless but classic, especially with some cute belt! You can see more of those shirt on their site. One of my favourite type of dress at the moment, even though it was last years trend, but is also trend in this year, is velvet dresses. They look so elegant and special to me! 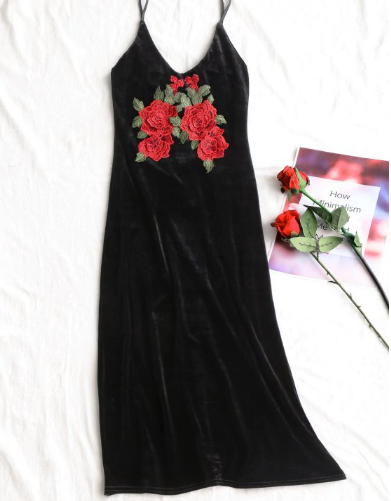 I have just recently ordered one velvet dress from Zaful and wore it milion times already! 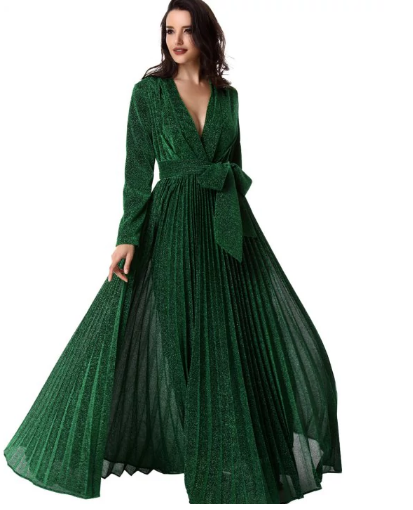 I feel like those dresses can be worn for any ocassion: special, a night out or just for a simple walk with your boyfriend. And they look good on the simpliest white or black T - shirt. You can click here to see their offer on those gorgeous dresses. Because I consider myself kinda pro on Zaful site in everything - points, style, what I want and what I like, I don't help in that kinda way but I also love to get inspiration on time to time. I usually find it on their instagram or on their Zaful blog. It has buyer's guide, fashion and even fitness articles! Check out my wishlist downbelow and let me know if you would love to wear some of these things as well!